The cutting process can be optimized just by setting up the PF valve to the target “material, shape and size”. Lever type insert clamp A foolproof lever type insert clamp is installed to the guide bracket. Motor-driven Coolant pump A motor-driven centrifugal pump was introduced in this model, rather than a conventional gear pump. Cutting fluid can be used and cleaned regardless of whether the main motor is ON or OFF. Sizing stopper The effective use of the sizing stopper can reduce workload in cutting multiple materials. 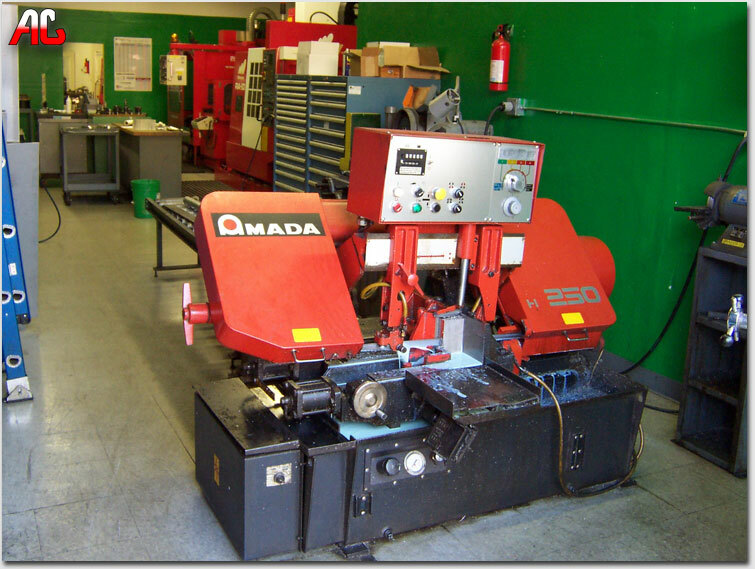 1-1/2" X .050" X 16'5"
Visit Amada's website to find out more.